Naidu Trans Logistic Sdn Bhd is a company that provides logistics and transportation service. Our company is located in Nusa Bestari, Skudai, Johor. 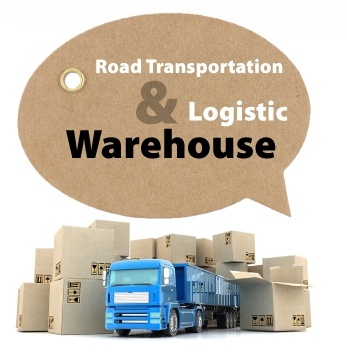 We focus on road transportation and warehouse service. Our services are quick, reliable and efficient. Besides that, our charges are reasonable. If you have any questions or need more information, please contact us. We will be pleased to answer any enquiries you have. Naidu Trans Logistics's vision is to establish ourselves as the commendable logistics service provider by garnering the respect of our shippers and developing successful and satisfies customers needs and employees by focusing on our niche: re-engineering the approach to solving our customers logistics processes and freight management needs, especially those who ship freight via less-than-truckload (LTL). Big timers in transport business. As such, they have set up their goal to upgrade their business into various areas and be like their icon. With plenty of guts, wits and confidence the Director couples are set to go for the transport giant status.